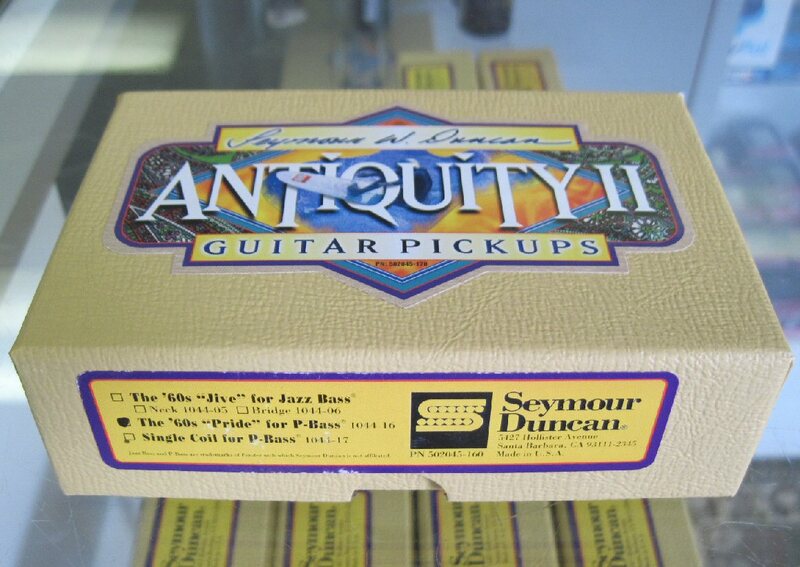 Seymour Duncan Antiquity II ’60s Pride for P-Bass. This Precision Bass replica pickup features the look and sound of the ’60s tradition. It’s perfect for restoring your old instrument and comes with a brass bottom plate to help insure ease of mounting. 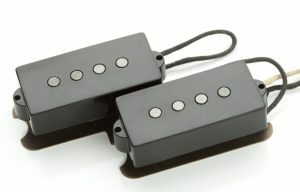 The coils are balanced for noise free performance.